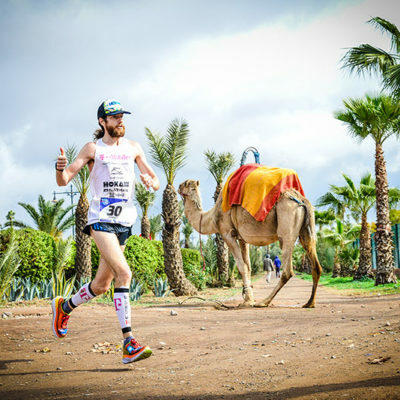 The World Marathon Challenge ® is a logistical and physical challenge to run seven marathons on seven continents in seven days. 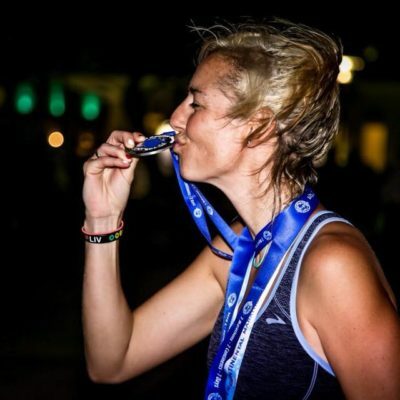 The World Marathon Challenge ® is a logistical and physical challenge to run seven marathons on seven continents in seven days. 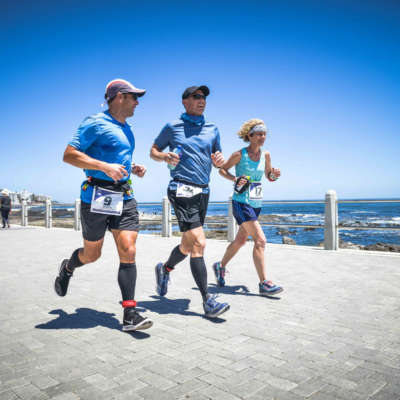 Competitors must run the standard 42.2 km marathon distance in Antarctica, Africa, Australia, Asia, Europe, South America and North America within 168 hours, or 7 days. 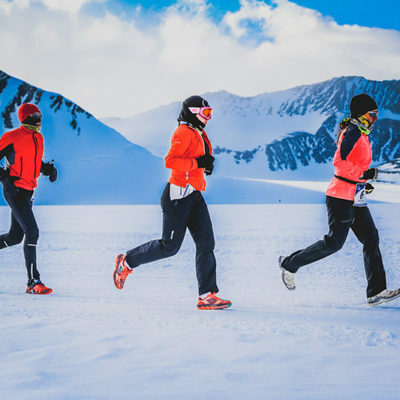 The clock starts when the first marathon begins in Antarctica. 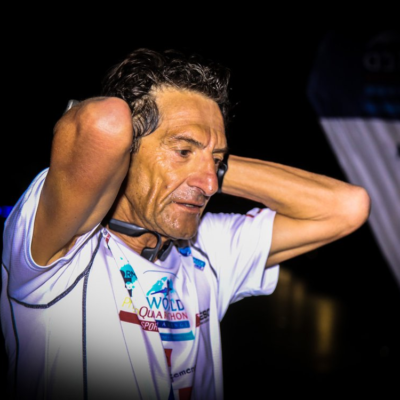 © 2009 - 2019 WORLD MARATHON CHALLENGE | All rights reserved. WEBSITE DESIGN by MANNA DESIGN.